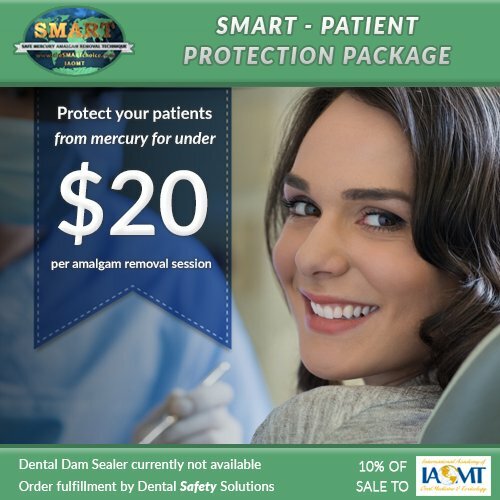 Our SMART Patient Protection Package offers protection for up to 15 dental patients for under $20 per patient. One quantity of each product is already selected below. Choose a REDUCED RATE subscription and get over $12 off the price of the Patient Protection Package each month! 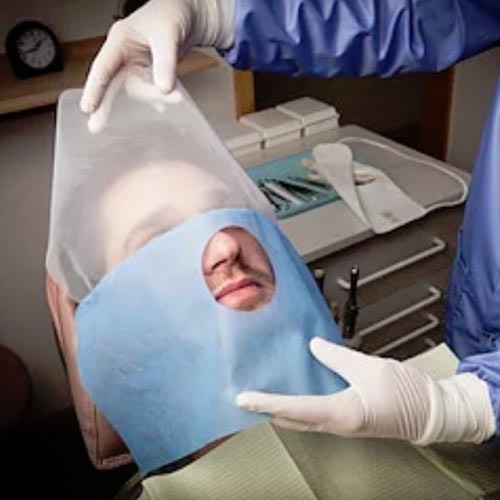 Sanctuary Powder Free Non-Latex Dental Dam is fabricated using synthetic polyisoprene. 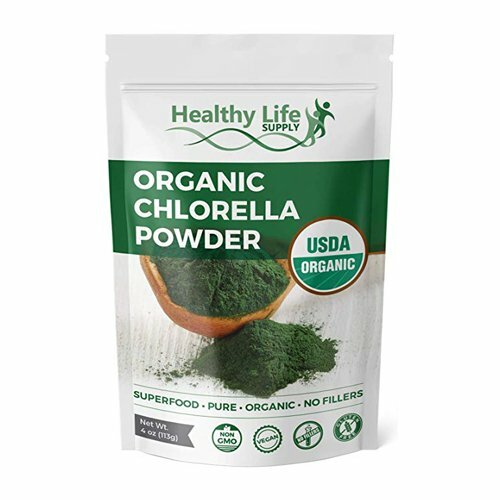 It is 100% latex-free and non-toxic, eliminating the possibility of latex-related allergic reactions. This dental dam is also powder-free, mint scented and has a purple color for good contrast. 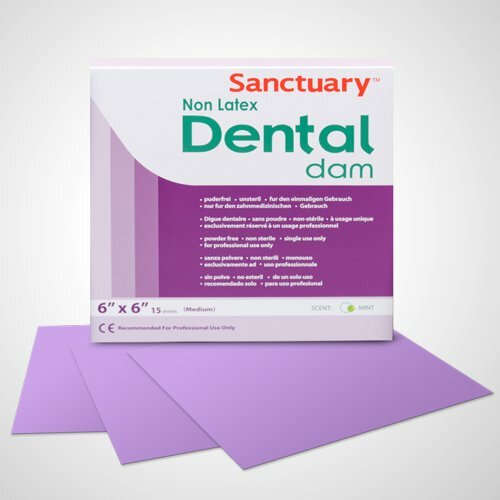 Sanctuary Powder Free Non-Latex Dental Dam is available in 6″x 6″ sheets, packaged in 15-count boxes. HgX® is especially made for those handling metallic mercury and mercurials. 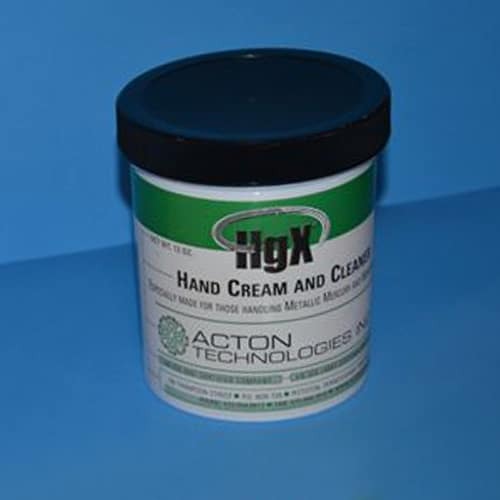 HgX® hand cream and cleaner is available in convenient 12 oz. jars, and should be used as an aid in industrial hygiene daily routines. 15 Disposable Face Drapes. The upper half of this drape is a netting that allows the patient to see. The lower half is comfortable polypropylene with a 3 inch diameter fenestration. 15 pieces in an easy-to-dispense-from box. Available in blue. 5 by 13 inches with a 3 inch opening for mouth. 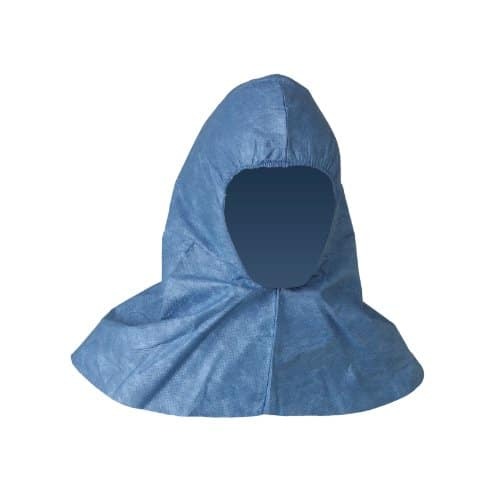 15 Kleenguard Disposable Mercury Resistant Hoods (A60 #45343 Bloodborne Pathogen & Chemical Splash Protection) are a great solution for protection of neck skin, face and hair against mercury contaminated particulate matter generated during the removal of dental mercury amalgam fillings. 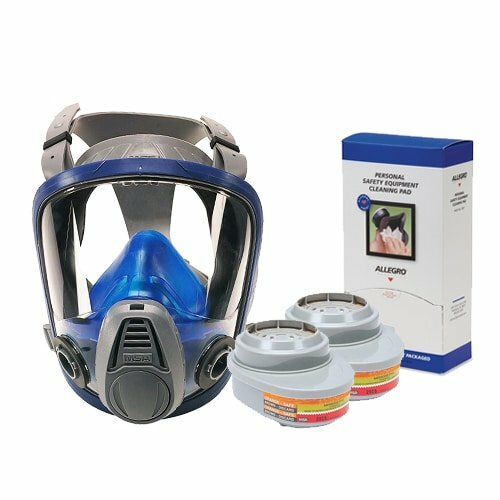 These head protectors have serged seams, elastic seal around the face opening and are designed to protect the wearer, as they pass the ASTM F1670/F1671 test for penetration of blood, body fluids and bloodborne pathogens, and they provide protection against some chemicals. 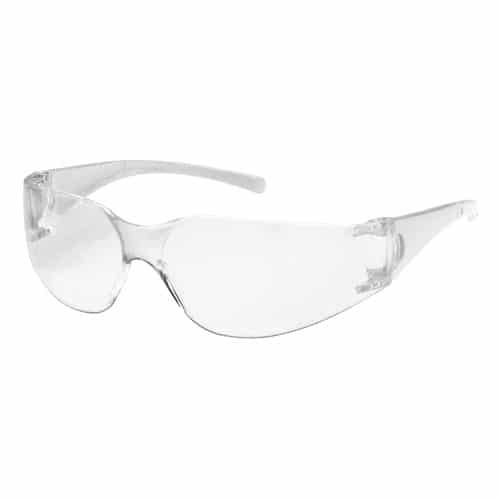 Comparable to Dupont Tychem 2000 mercury resistant protection. 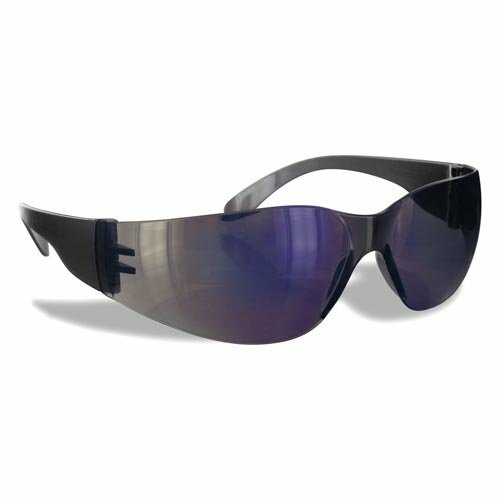 Protect your patients’ eyes from mercury vapor and mercury contaminated particulate matter by having them wear Rugged Diablo Safety Glasses. 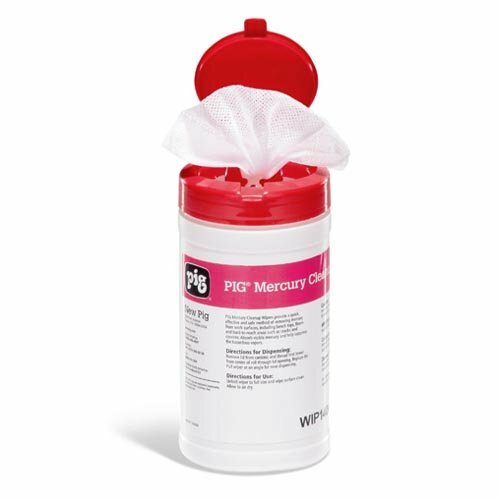 Eliminate dangerous mercury residue from surfaces, hands and tools. Pop-up wipers help suppress hazardous vapors. 10 per bottle. The BiFlo™ adult mask delivers a gentle flow of oxygen. Unlike a nasal cannula, oxygen flow is not jetted into the nasal cavity. Does not require humidifiers, as the gas passes over the nasal turbinates it is being warmed and humidified naturally. 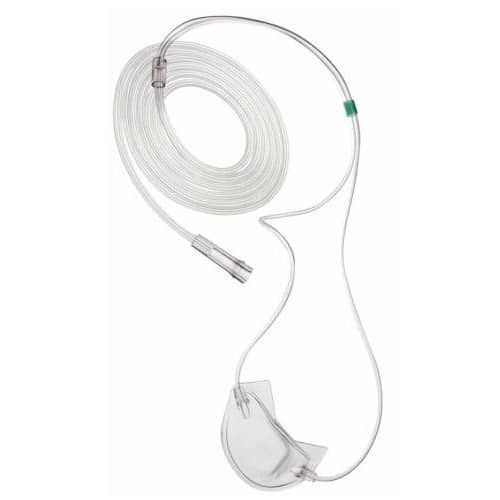 A comfortable alternative for those who cannot tolerate a cannula. 25 per case. These 40"x60" patient drapes are made of tissue/polyethylene laminate. 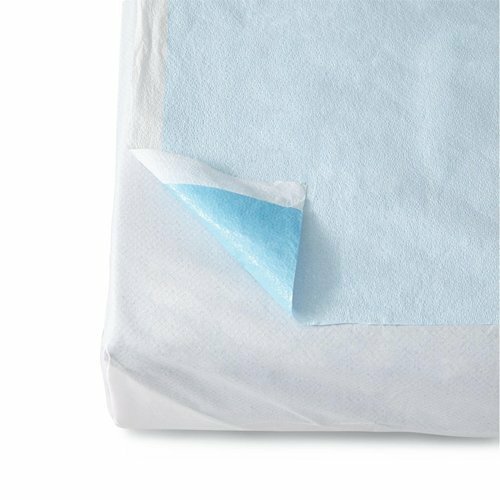 The sheets are soft on the outside, with a poly barrier to help protect against fluids. 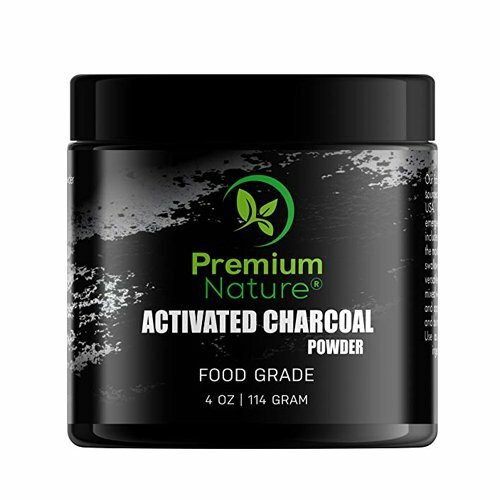 OVER $12 IN SAVINGS EACH MONTH! Our SMART Patient Protection Package offers protection for up to 15 dental patients for as little as $20 per patient. Choose a REDUCED RATE subscription and get over $12 off the price of the Patient Protection Package each month! One quantity of each product is already selected below. If you want additional quantities or to exclude any of the items, please use our Customer Patient Protection Program. 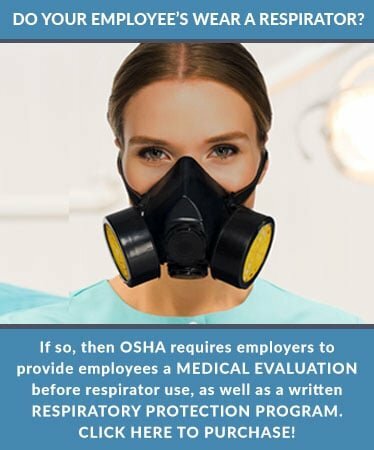 Dental Safety Solutions reserves the right to substitute any product for a similar product upon shipping.